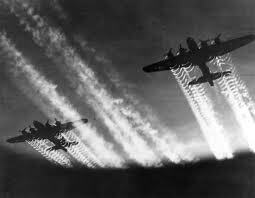 Geoengineering research began as a war tactic in the 1940s for the US and the Soviet Union during the Cold War. 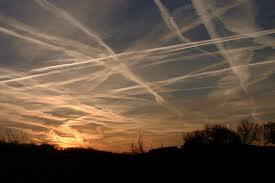 During the Vietnam War, the US used geoengineering to flood certain areas. Then in 1976, 85 countries signed the U.N. Convention on the Prohibition of Military of Any Other Hostile Use of Environmental Modification Techniques. 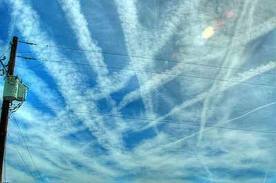 The Environmental Modification Convention generally prohibits weaponising geoengineering techniques. However, this does not eliminate the risk. Geoengineering techniques may serve as weapons of mass destruction, creating droughts or famines designed to destroy or disable an enemy. They could also be used simply to make battlefield conditions more favourable to one side or the other in a war (such as in Operation Popeye). For example, laser-guided weapons are confounded by clouds, and thus switching off cloud machines would favour forces using such weapons, and switching them on would favour ground forces defending against them. 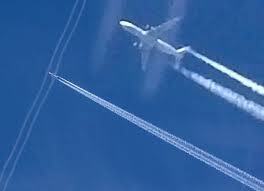 Whilst laws or treaties may prevent the manipulation of the climate as a weapon of war,it could be argued that geoengineering is itself a manipulation, and thus destroying or disabling the geoengineering structures is not prohibited. A new legal framework may be necessary in the event that large-scale geoengineering becomes established.